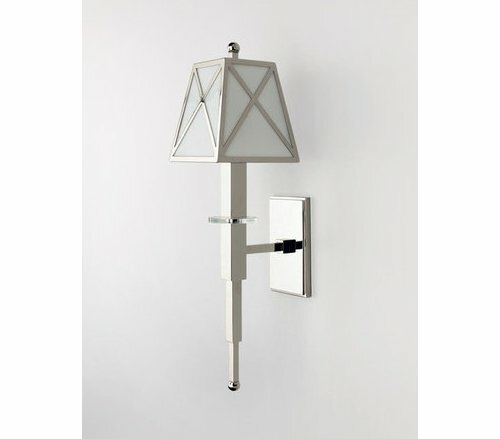 The Ebricks.com Wall Sconces guide offers information about companies such as Signature Hardware and Hudson Valley Lighting, Inc.. 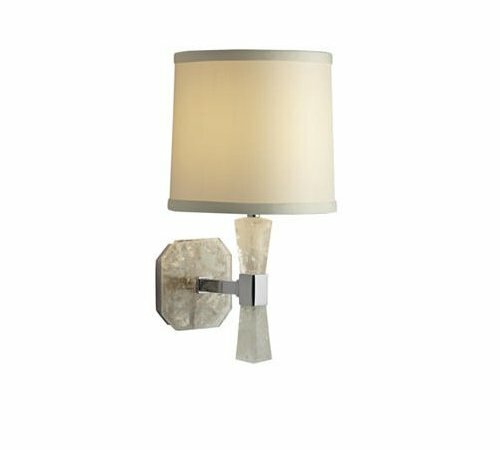 This online retailer sells a variety of lights, lamps and accessories including low-voltage, LED and flourescent fixtures. Victorian, Art Deco, Shabby Chic and Country French lighting - including chandeliers, sconces and ceiling fixtures. Located in Milwaukee, this company designs and makes beautiful, traditionally styled lights for the home and business. Since 1974, it also has restored and sold vintage and antique lighting. Architectural antiques and restored antique lightin. Showroom (and website) feature fireplace mantels, stained glass, hardware, antique chandeliers, wall sconces, wrought iron gates, vintage plumbing, victorian lighting and many other architectural elements.